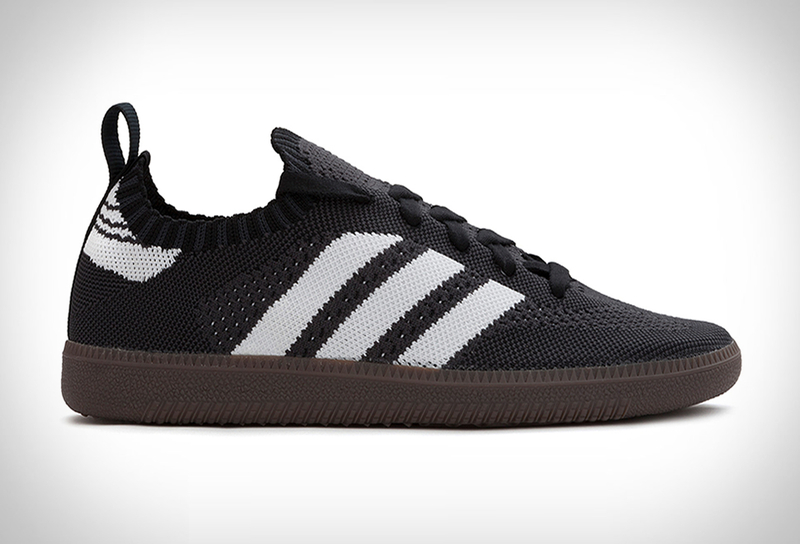 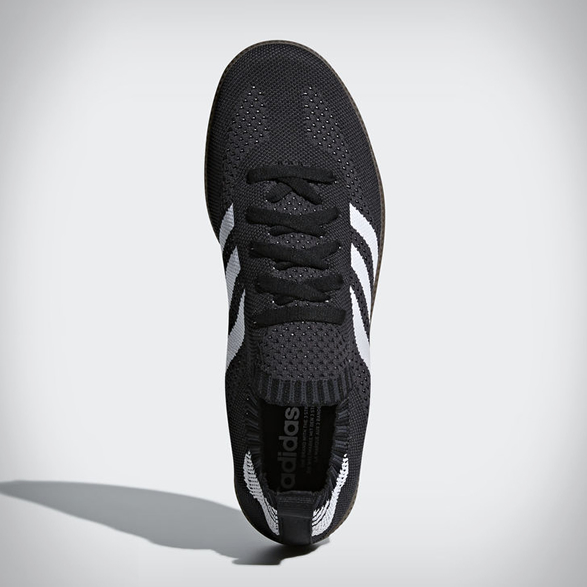 Adidas have introduced a Primeknit version of their iconic Samba silhouette. 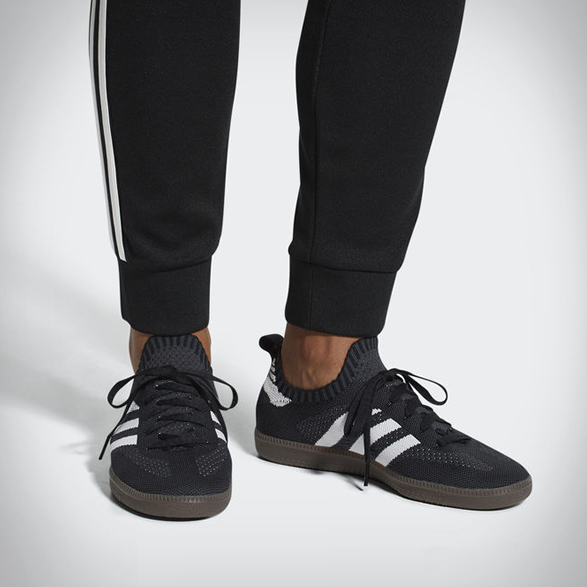 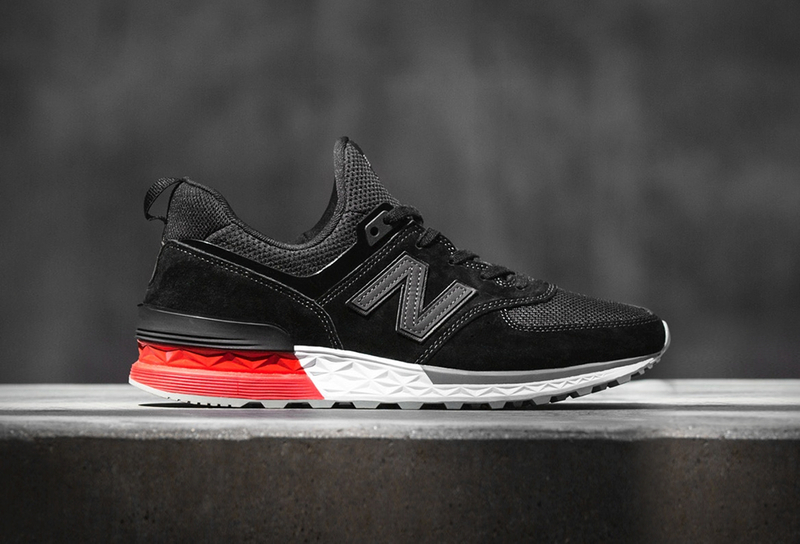 This interaction of the iconic three-stripe black and white sneaker, recreates the classic leather and suede of the original with a one-piece knit construction all throughout the upper, offering an insanely incredible fit. 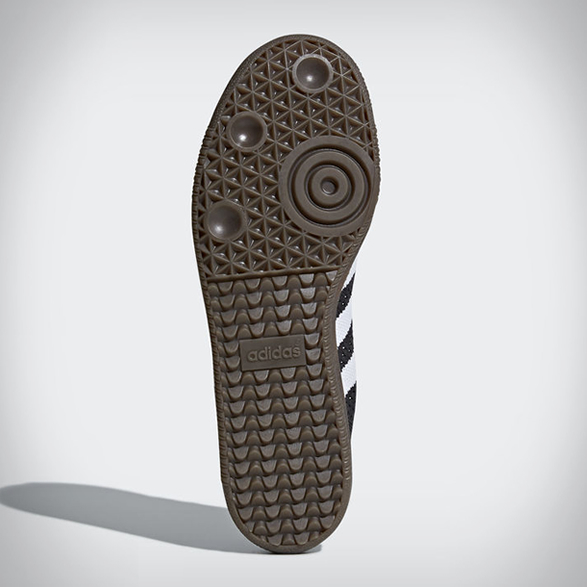 The brown gum rubber outsole rounds out the new design, giving the shoe a classic low-profile look and feel.